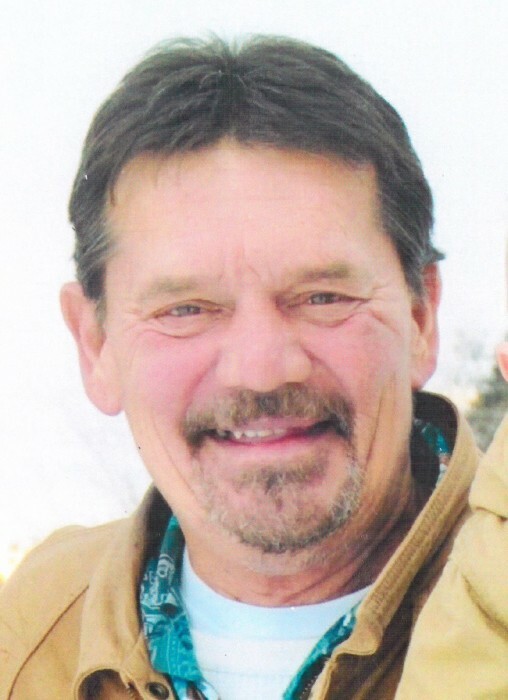 Jeffrey L. Jones, Sr., 55, of Palmerton, passed away suddenly on Monday, January 14, 2019. He was the husband of Darlene A. (Brown) Jones, they were married on August 29, 1981. Born in Allentown, on July 21, 1963, he was the son of the late Landis Sr. and Dorothy (Fritz) Jones. Jeff worked in excavating for over 35 years for several companies including Leo Livengood and Hilltop Excavating. He was a member of the SAL at the American Legion Post 899, Walnutport. In addition to his wife, he is survived by sons: Jeffrey L. Jones, Jr. of Palmerton, Tim A. Jones and wife Taylor of Slatington; Grandson: Jayden L. Jones; brothers: Landis Jones Jr. of Walnutport, Shawn Jones of Easton; Nieces & Nephews.